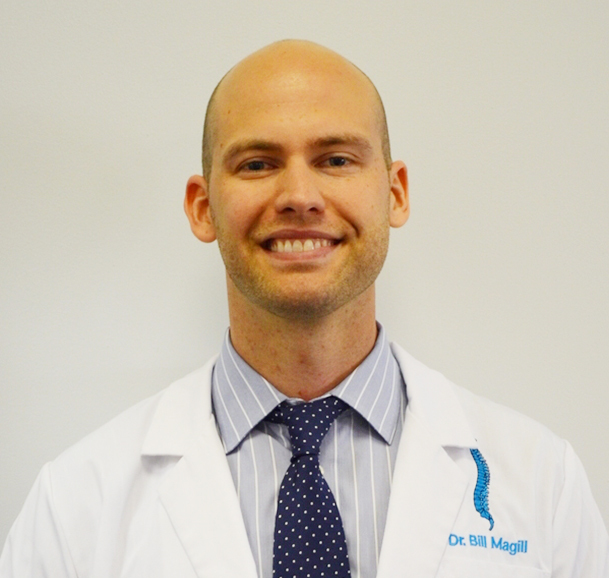 Dr. Jesse Burrini has been a licensed Chiropractic physician since 2000. 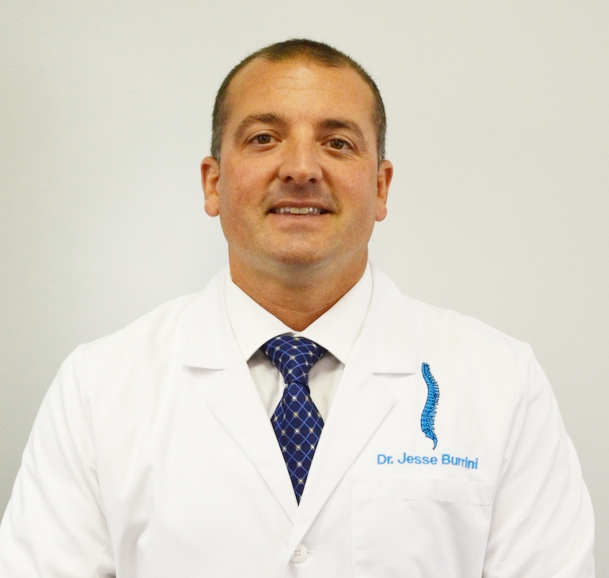 Dr. Burrini has been freeing people from pain for 17 years in his clinic in Newark, NJ. As a Chiropractor with experience, Dr. Burrini and his staff are committed to promoting the health and well being of his patients. Dr. Burrini uses a "whole person approach" when taking care of his patients. By combining the very best hands-on-techniques, state of the art physiotherapy procedures and providing the best natural vitamins and mineral supplements on the market today, he is able to help you accelerate and/or maintain your journey to good health. Dr. Burrini specializes in treating soft tissue injuries, sports injuries, spinal disc injuries, post-traumatic and auto related injuries as well as geriatric and pediatric care.